“History has demonstrated that the most notable winners usually encountered obstacles before they triumphed. They won because they refused to become discouraged by their defeats.” — B. C. Forbes. 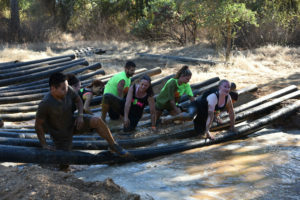 Each year we see so many from our community come out to overcome the Mud Mash obstacles. 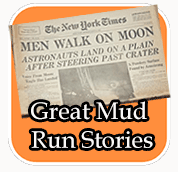 They’re muddy, challenging and fun. Build your team and register today! 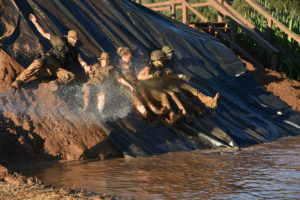 Mud Run’s can be challenging but remember this is a family fun event and you will do this at your own pace and strength level. 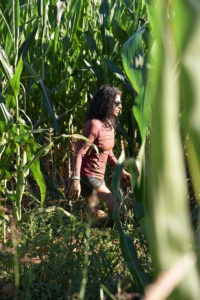 This is about getting muddy, laughter and great memories. 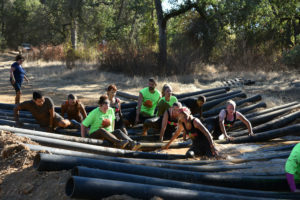 FAMILY MUD RUN EXERCISE #1: Push-ups: One of the easiest and fastest ways to build up your core and upper body strength. 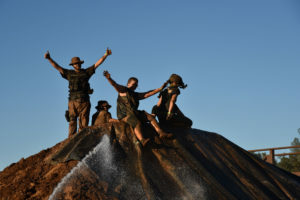 FAMILY MUD RUN EXERCISE #2: Squats: No one really likes squats, but they are one of the most effective exercises for building core and quad strength. Start small and work your way up to heavier weight as the weeks go on. 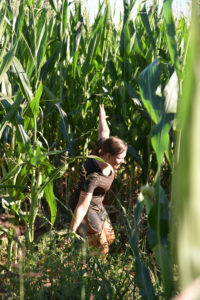 FAMILY MUD RUN EXERCISE #3: Pull-ups: Just like push-ups, great for strengthening your core, upper body, and back. If you can’t do a pull-up, don’t worry, just work at building up your upper body through push-ups. 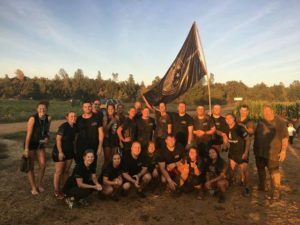 Thank you Mud Mash 2018 Sponsors for supporting our Redding Sunrise Rotary Mud Run fundraiser and our community! 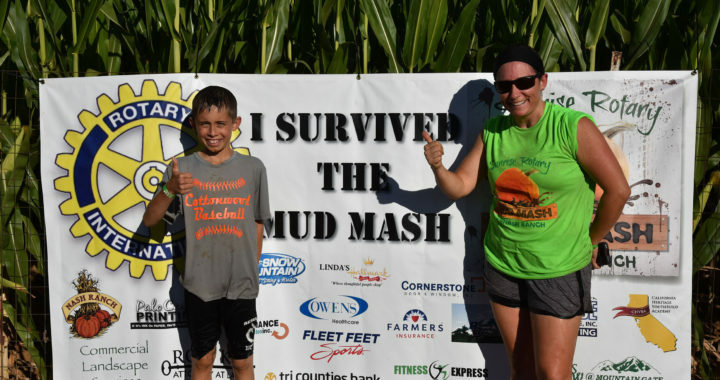 Mud Mash runners, please check out these great businesses and thank them for their support. 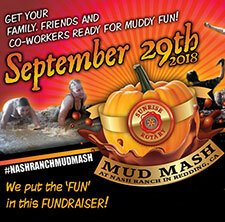 Are you registered for the Mud Mash? REGISTER today and save. 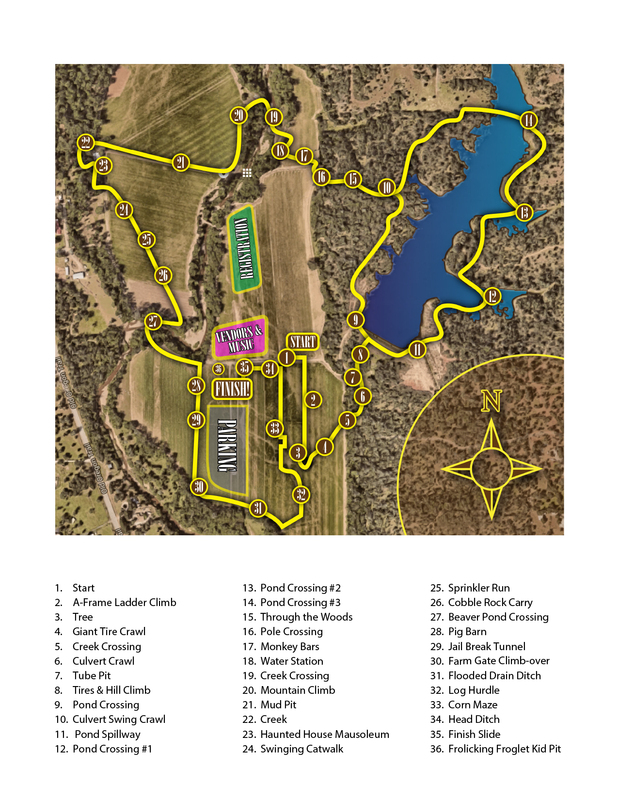 Only 5 days left to register before the fee increases by $5 per entry. 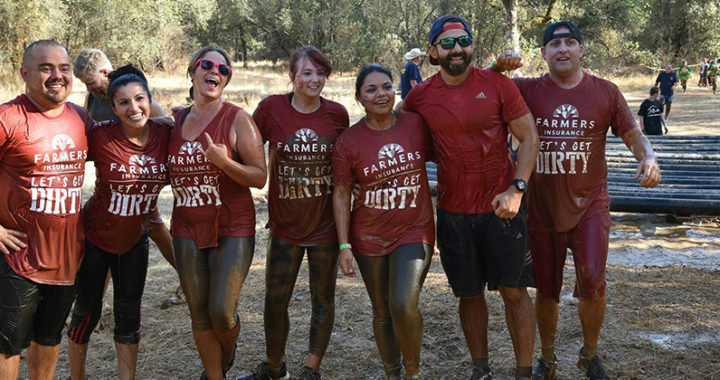 Get ready for the muddy fun, only 33 more days until we take the plunge into over 28 muddy obstacles at the historic Nash Ranch. 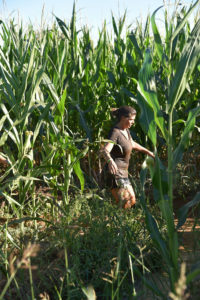 This year we have added the Frolicking Forglet kid pit for children 2-6 years old who are accompanied by an adult. Don’t miss out on the fun and support for our community. 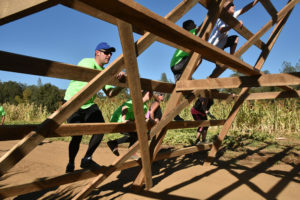 All proceeds from this event will benefit programs Redding Sunrise Rotary has established for scholarships, student recognitions and other educational programs. Sending a big THANK YOU to Win-River for sponsoring this event. We have other great sponsors too that we’ll be highlighting in upcoming posts. Only 65 more days … Register today and save! 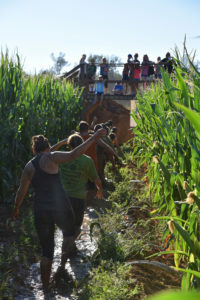 “A MUD RUN/WALK FOR EVERYONE” We are the best mud run/walk race in the area for the whole family. It’s sad, I know, but true. 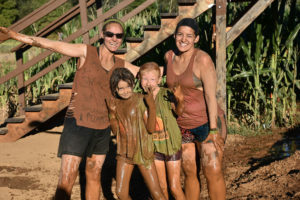 It’s fun to play in mud! I can’t resist the ooze!